YU's long teased smartphone is now officially launched called YU Yunicorn. Yes, based on that unicorn. 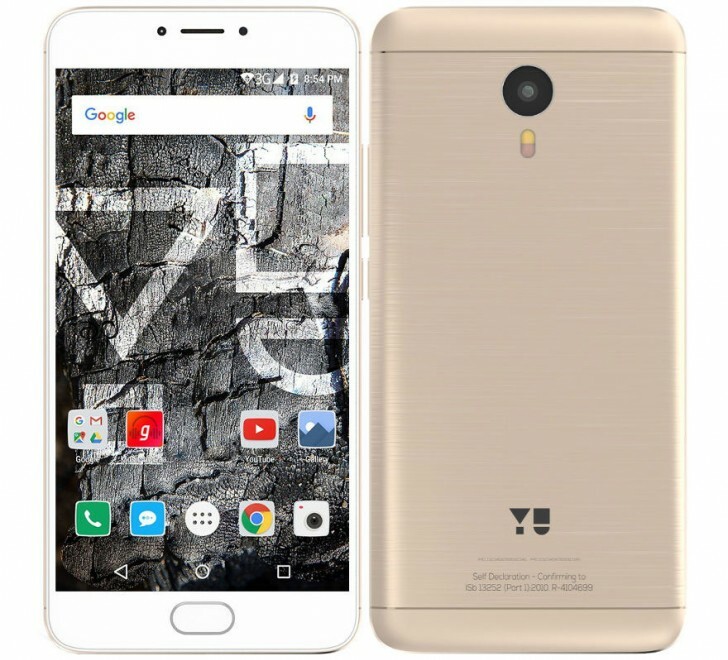 But don't judge the YU Yunicorn by it's name, of packs decent spec and unique design feature metal body. The device sports a 5.5-inch 1080p display and is powered by MediaTek P10 processor, packs a 32GB of internal memory with 4GB of RAM and expandable memory. The YU Yunicorn features a 13MP rear camera with PDAF and 5MP front facing camera. YU has added a massive battery of 4,000mAh battery to keep you going. Another new thing added to the device is in software, YU calls it Android On Steroids, that is more or less Stock Android Lollipop with few features adder on top. The device is priced for INR 12,999 ($198) for the first month on Flipkart and INR 13,999 after wards roughly as well as available offline.